What’s the second most exciting thing after buying a house? Actually moving into it! English actress and model Elizabeth Hurley said “I love moving. I love new houses. I’m always looking for somewhere else”. Just imagine how disappointed you’d be after buying a new house, and on moving day you find out that your hastily packaged precious ceramic serving dishes got cracked. It’s like buying your favourite can of ice cream, only to find it all melted when you get home. 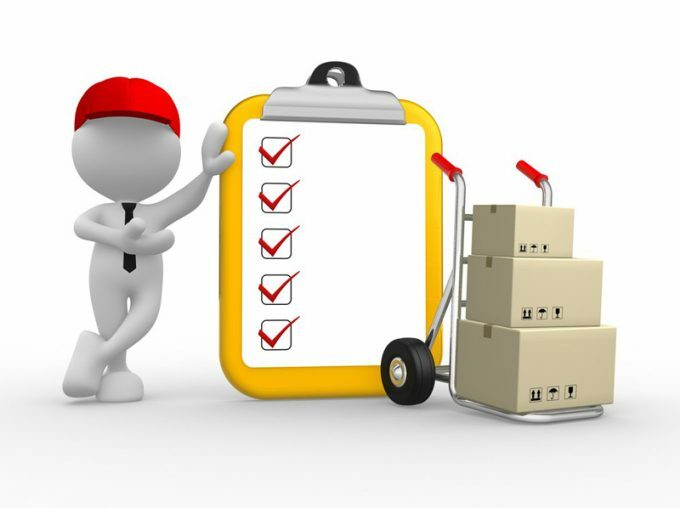 So, here is a detailed checklist to organize your packing up and make moving house an enjoyable experience for you. Having about a month or two to prepare is ideal. This is because there are gazillion and one things to put in place before the big day. The earlier you take these tips into consideration, the earlier you can get done packing and move on to fun stuff like decorating, shopping and having friends over for cocktails. Start early. Abandon any thinking that you have time on your hands. Packing takes time. Include the amount of time you will spend oohing and aahing over old photos and other pieces you’ve sentimentally hoarded over the years and before you know it, hours have flown past. Avoid the headache of a last minute rush by getting a jump on those things lying around the house that you aren’t using and begin to put them in moving boxes. If you can, pack something away each day. Winter is coming. Summer is the best time to move, especially if you reside in a cold climate. Consider the timing of your move perfectly to fit with the busiest time for movers. No one wants to lug big boxes around while trudging through heavy, mushy snow. Weed out the stuff you don’t need and those you simply haven’t used in a long time to make packing easier for you and to reduce the weight of your total load. The movers charge you less this way. Plus you have the opportunity to donate those things to charity. While unpacking after you get to your new place, you might discover a vacant space on your shoe rack for those new pair of shoes you’ve been coveting. Keep boxes. Here’s a good excuse to hoard. Hold on to every box that comes your way from shopping trips, delivery companies, and perhaps even the occasional pizza box. You think I’m kidding but where are you going to store those itty bitty earring parts that get frustratingly lost in the crook of your sofa? 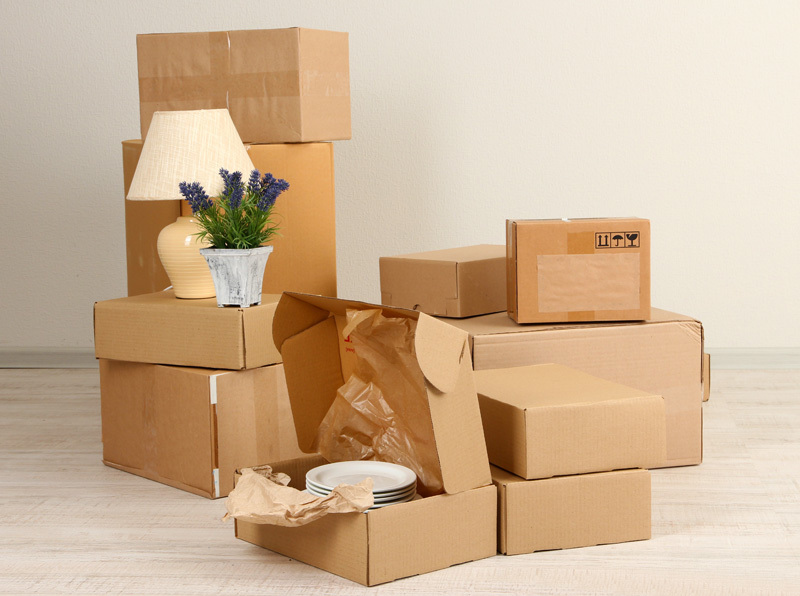 Other places to get boxes are to buy them from movers or from a hardware store. Get an idea of estimates. First, do your best to tie down some friends of yours to help carry stuff out of your own house and into your new one (what are friends for, am I right?) However, if they manage to escape your plans to use them, there are always the movers. Removal companies tend to get fully booked schedules especially around summer so take time out especially to do this. Gather estimates, compare them to make a decision and book the removal company you’re going for. Find out from friends who have moved houses recently what their experiences were like and learn from them. It isn’t necessary to include the saying experience is the best teacher here, but I just did. Make note of fragile items requiring special care during the moving process. You would only have yourself to blame if you skip this step. Put all breakables in separate boxes and slap on big bright banners labelling them as such, also indicate their room destinations. A good idea is to ask the movers to load such items last, so that they are first of the truck when you reach your destination. An even better idea is to consider taking them personally in your own car. Moving house comes with certain responsibilities which need to be carried out in the process. It is important to arrange to end gas, electricity, telephone and internet connections to stop at your old house when you finally move. Newspaper, magazine and other subscriptions should be cancelled or redirected as well. Remember to return all borrowed or rented items in your possession. Your family and friends should be made aware of your plans to move. Send out emails informing them of your new address. You could even go as far as planning a house warming party for yourself at your new residence. If you’re travelling, get your passport, visa, tickets and credit cards organized. Also arrange for currency conversion if you haven’t done that already. The major rule to follow when packing is to leave the items you use every day and begin from the least used items. The rule is also to be followed when the moving trucks are being filled on moving day. That way, when you reach your new house, the things you most urgently need to make use of are readily available for unpacking and use and you can continue the unpacking process as quickly, or as slowly as you like without having to go on a wild goose chase of everyday items you need. Therefore, begin from your storage room, then on to the spare room, if you have one, living room, kitchen, leaving the bedroom and bathroom for last. That is, if you aren’t too carried away to shower on moving day rolls around. Some of the items you should consider packing first include your books and magazines, photo albums, clothes, jewellery, decorations and artworks, kitchenware, small kitchen appliances, and non-essential furniture pieces. If you followed the advice to start packing a couple of months early, then you wouldn’t be standing in your house looking around in despair because things would flow smoothly once you begin the actual packing process. This article was posted in Moving House. « The Psychology of Moving House in Manchester- or Anywhere!